The Long Island Rail Road attributes the increase to the economy, as well as gains in noncommuters, including leisure travelers. 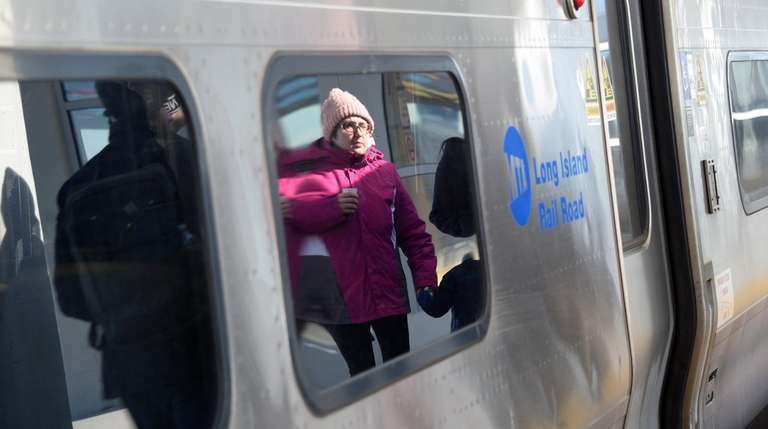 The Long Island Rail Road carried 89.8 million riders in 2018, the most in nearly seven decades, the LIRR said Tuesday. That number of customers was roughly 0.7 percent more than in 2017 — 89,158,840 — but didn’t top 1949 when the railroad carried a record 91.8 million riders. The railroad attributed the growth to New York’s improving economy, as well as big gains in noncommuters, including leisure travelers. Sales of one-way, round-trip and 10-trip tickets grew by 1.3 percent to 38.9 million, from 38.4 million in 2017. The railroad carried 50.8 million regular commuters, up 0.2 percent from last year. “The LIRR is a key pillar of the Long Island economy, and we are working hard to strengthen it by providing more reliable train service and outstanding customer service,” LIRR president Phillip Eng said in a statement. The LIRR’s particularly strong annual ridership coincided with its particularly weak annual on-time performance. The railroad operated 90.4 percent of trains on time in 2018 — the lowest rate since 1999. 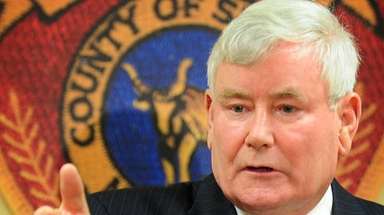 The LIRR said on Tuesday the No. 1 cause of delays last year was “customers” — a category that includes delays caused by slow loading and unloading of riders at stations. To help serve the railroad’s growing ridership, Eng announced Tuesday that the agency will roll out later this month a new mobile app that allows riders, for the first time, to track their train in real time as it moves through the system. MTA board member Vincent Tessitore Jr. said that while the app is “not a bad idea,” he had concerns about the railroad potentially providing more information to its customers than it does to its own train crews, which are restricted from using mobile devices. Also on Tuesday, the MTA Police reported that crime across its jurisdiction, which includes the LIRR, had fallen to the lowest levels in the department’s 20-year history. MTA officers patrol the LIRR, Metro-North Railroad and the Staten Island Railway. Overall crime fell 13 percent from 2017, from 271 crimes systemwide to 237. On the LIRR, major felonies fell by 46 percent, from 24 in 2017 to 13 in 2018. At Penn Station, major felonies fell 26 percent, from 23 in 2017 to 17 in 2018.